Municipality of the countryside of Pisa, located along the route that leads between Volterra and the nearby provincial capital, Peccioli stands on a hill, which dominates the Valley dell'Era. The town's name derives from the Latin word "picea" (wild pine) and the presence of a settlement is certified for the first time in a document of 793. 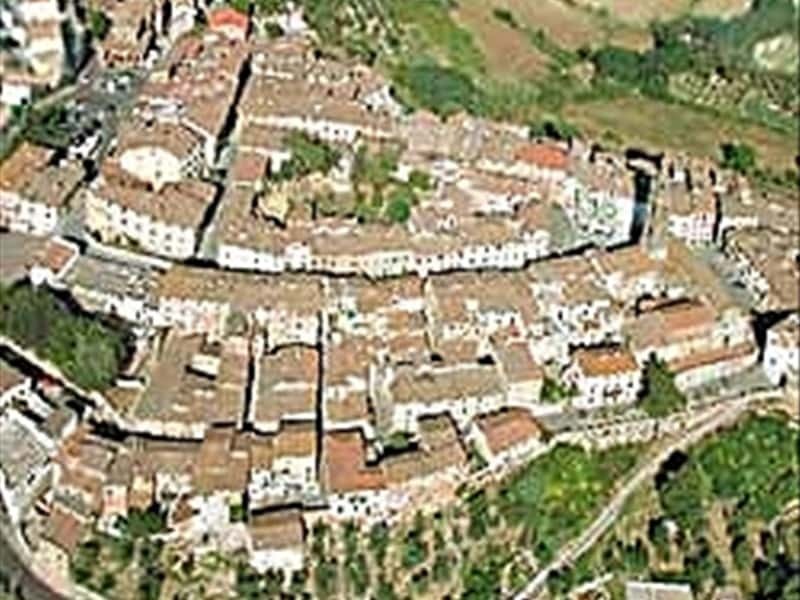 Nevertheless, the history of Peccioli is officially documented only from the XII century, when the Counts of Gherardesca ceded the little town to the Bishop of Volterra. After a period of rule of Pisa, in 1406 it passed to Florence, suffering the looting by the anti-Medici faction and fomenting riots against the house of the Medici. Political and economic stability was regained only after the complete submission to the Grand Duchy of the Medici. - the Prehistoric Park with fiberglass reconstructions of prehistoric animals. This town web page has been visited 32,135 times.